DO YOU HAVE OLD MANGAS YOU DON’T READ ANYMORE? Do you happen to have a few mangas lying around that you have read so many times that you know them by heart?! Yet do you think the mangas deserve a new life and to be read again by someone else for the first time, so they can discover how awesome that story is? 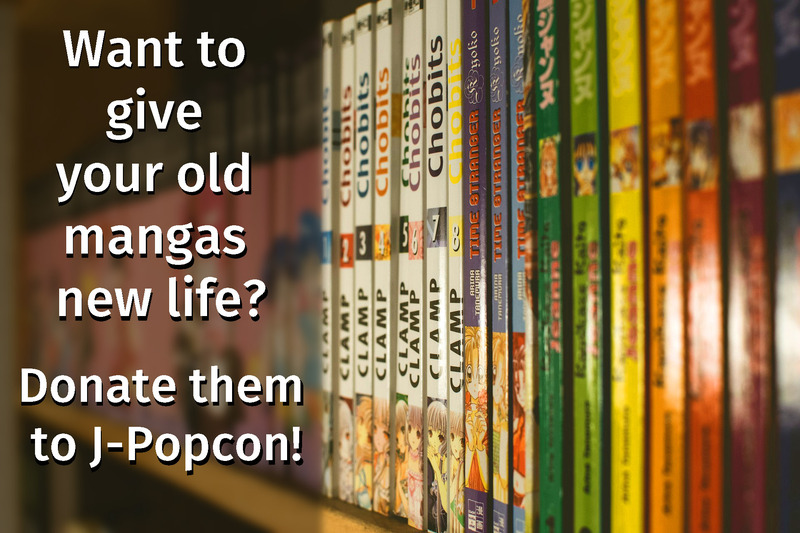 Then you can donate your old mangas to J-Popcon’s manga lounge! You can hand mangas in at the reception desk, where there will be staff grateful to receive them. 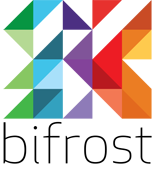 Remember to bring your ticket to J-Popcon 2018!